Paul left the Royal Air Force after 26 years as a medic, serving in the Gulf, Bosnia, Sierra Leone, New Zealand, Cyprus and 3 tours in Germany. Specialising in Aeromedical Evacuation he received a formal commendation from the Commander In Chief of the Royal Air Force for his work in repatriating sick and injured personnel from Mainland Europe. As part of this formal clinical training he was officially seconded to the Luton and Dunstable as well as the Northumbria Ambulance service. 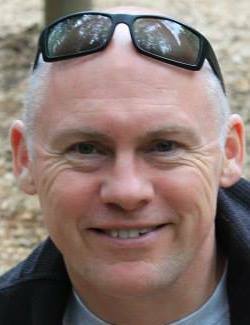 As well as his background in trauma care he is an experienced Practice Manager who worked in large health centres, he remains knowledgeable in many illnesses and ailments. His qualifications and experience help him to ensure your company receives the training it requires and deserves. 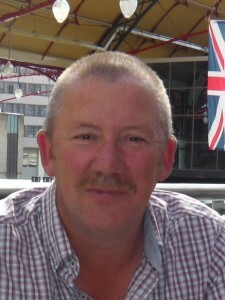 Paul has been married for 25 years, has 2 teenage children and is a keen golfer. 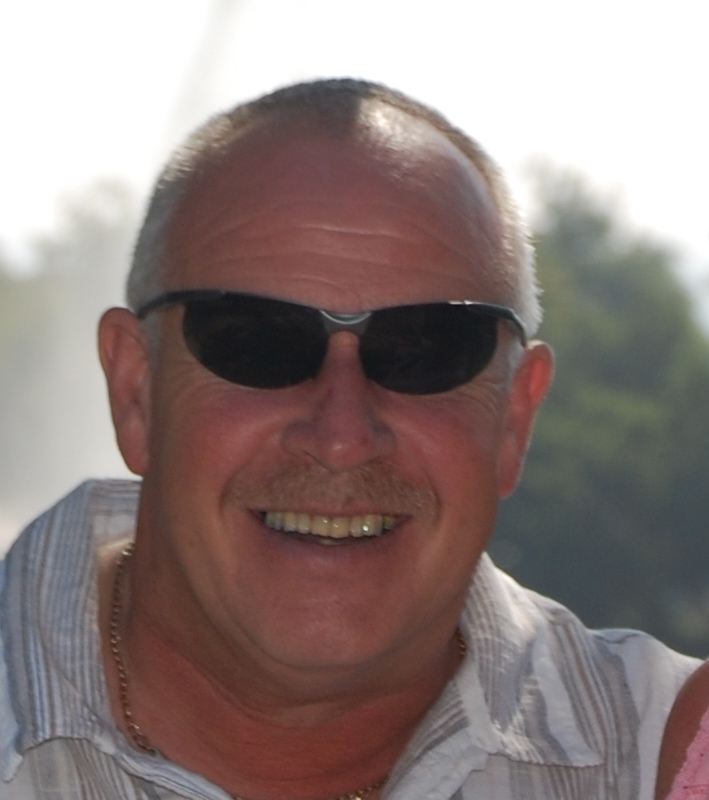 An Instructor for 20 years, Mark covers most Health & Safety topics. He is an exceptionally knowledgeable trainer with a ‘can-do’ attidute and approachable manner. Marks’ training experience has been gained whilst he served in the Royal Air Force, having completed tours in Cyprus, Germany, Bosnia, Croatia, Canada, Kuwait and Northern Ireland where he has dealt with extremes of hot and cold injuries, gunshot wounds to the more common placeinjuries your staff might expect in the workplace. Mark continually strives for high standards during every course he delivers whilst ensuring that every delegate enjoys themselves. Mark is married, a keen walker and sports fan. 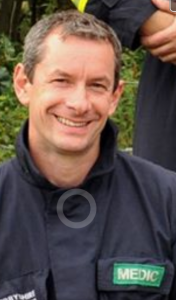 Mick joined the Fire Service in 1987 where he has worked in various departments, for the majority of the time on front line fire fighting duties. He is an extremely experienced and knowledgeable fire fighter who is recently retired and was employed in the counties H&S and Training Department. Mick is married with 2 grown up daughters and is a keen fisherman and biker. An Instructor for 20 years, Des covers most Health & Safety topics. He is an exceptionally knowledgeable trainer with a ‘can-do’ attidute and approachable manner. Des’ training experience has been gained whilst he served in Lancashire Fire & Rescue, . Des continually strives for high standards during every course he delivers whilst ensuring that every delegate enjoys themselves. Mark is married, a keen walker and sports fan.